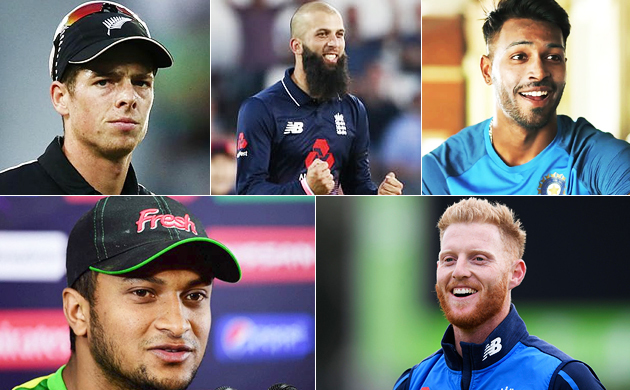 Cricket fans are eagerly waiting for the biggest and the most prestigious tournament in the game which is the ICC World Cup to be held in the year 2019. The tournament will be hosted by England and Wales after a gap of 20 years. 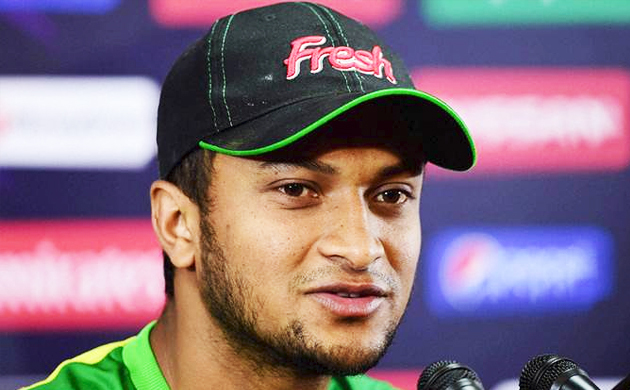 Shakib Al Hasan – This Bangladeshi all-rounder has improved his game every year and has proved his calibre against every team of the world. He has been a mainstream batsman and the wicket-taker for his team since last four World Cup. 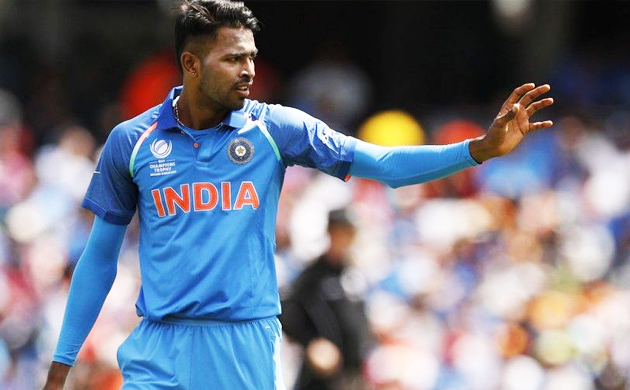 Hardik Pandya – the 24-year old Indian all-rounder has been one of the most trusted player in the squad. With his power-packed batting style and fast-bowling, Indian team have become quite stronger in the middle orderof the One Day Internationals. 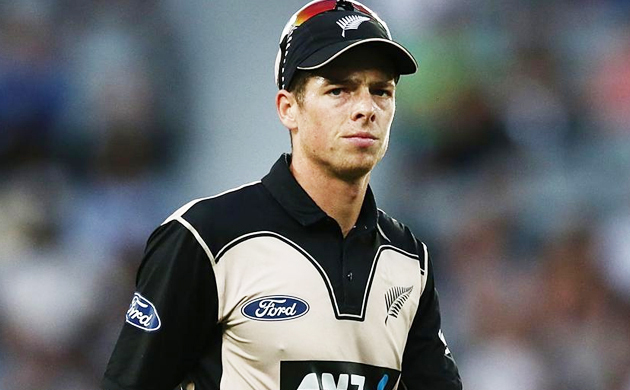 Mitchell Santner – The New Zealand’s left-arm spinner has been one of the most consistent player in the squad. With his big knocks, he has proved out to be most important player during the crucial death overs. 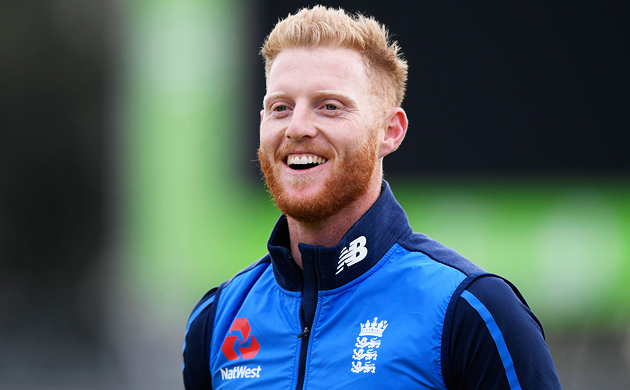 Ben Stokes – This England’s all-rounder makes the list of top five potential all-rounders who can be crucial in World Cup next year. He was also the highest paid overseas players in 2018 Indian Premier league with 11.7 million Euros. 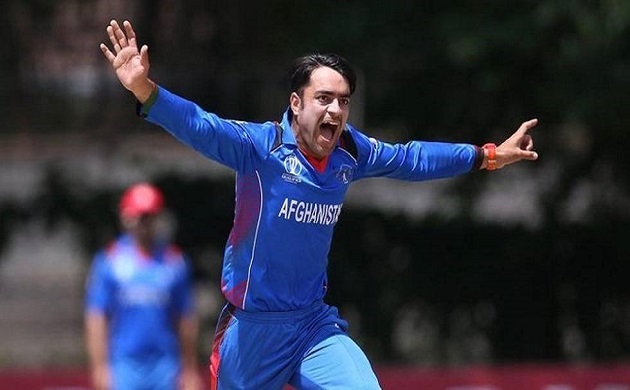 Rashid Khan – Currently, the hot favourite of cricket fans is this Afghanistan new sensational cricketer Rashid Khan. The 19-year old player also became fastest bowler to take first 50 wickets in T20Is in terms of time.